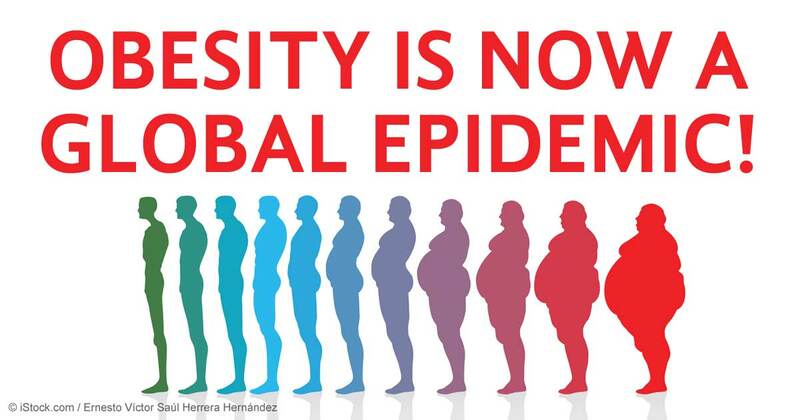 OBESITY- WHY IS IT STILL A PROBLEM? By now, one would think obesity has been eliminated, since it is virtually impossible to look into the paper or turn the TV on without reading or hearing something about another alarmist statistic regarding the dangers of obesity. And yet, on a worldwide scale, obesity is on the rise, and at a fast pace. Why? 1. A decline in physical labor such as farm work. As an example, in the 1950s, housewives burned about 400 calories per day more than today, while doing household chores (mostly due to less performant products). 2. Food becomes very cheap due to mass production. 5. Deterioration of cooking culture soon follows, fostered by single households, more delivery options, and more demanding schedules. 6. On the movement side, the participation in formal exercise in schools or clubs is declining rapidly. The first subjects that fall victims to budget cuts in schools are arts and sports, leaving fewer kids exposed to sports. In addition, many schools today place the focus solely on academics, forgetting that fitter kids perform better in tests. Somebody who does not play sports growing up, will not develop as much muscle mass as their athletic peers, thereby setting themselves for a higher chance of fat storage and propensity to be overweight. Their motor skills are also impaired so fat loss at a later age will be that much more challenging. Not to sound like my dad, but there is a lack of willpower of the new generations. Part of it is environmental; if you are being told often enough that you are awesome you’ll start to believe it (participation medals anyone?). Another component is that kids today have more choices to fill their spare time with, so sports can be easily avoided. 7. Lastly, we accepted obesity as a disease instead of treating it as something that can be avoided. First things first: we need to get rid of the charlatans and snake oil salesmen who are pushing quick fixes such as supplements/ cleanses and are trying to tell us that calories do not matter. AS a personal trainer in NYC, nothing makes me more irate than people like Dr . OZ…..Then, we settle on the basic physics that we need to find a way to eat less and move more. 1. Having proper, mindful meals together. This might be the one area where we can learn something from the French and their dining culture where you see six year olds sitting through a five-course meal and knowing their cutlery. 2. Making exercise a habit, not a chore. 3. Learning how to read labels and discern among food choices. 4. Stoping treating food as medicine or a drug. Food is great and there are fewer things nicer than a meal within your circle of friends and loved ones. But food does not provide happiness (neither does a great physique, by the way). If you think in those terms it will be impossible to overcome the dietary challenges brought by an emotional relationship with food. Since changing behavioral patterns takes time and repetition along with constant reinforcement, we will launch our new software on June 30th to help you with exactly that. If you are interested, drop me a note . Previous post: The power of grit and what it can do for you!